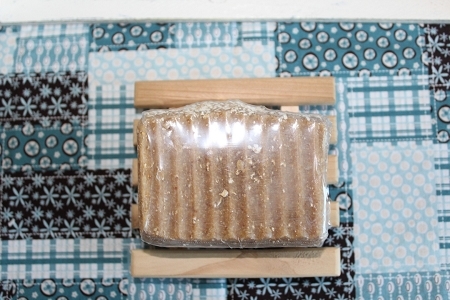 Cedar is also a fantastic and commonly used wood for soap dishes. Not only is cedar a great wood for soap dishes, this red-brown aromatic wood smells amazing! These dishes have been meticulously hand sanded on all surfaces, edges and corners. Each top plank on the dishes have been rounded over, making it very aesthetically pleasing to look at. 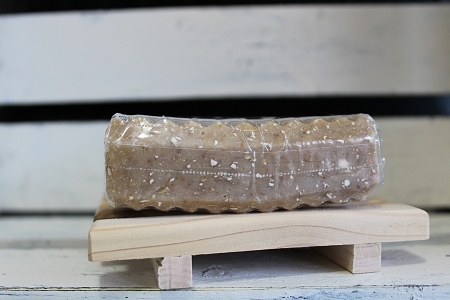 The rounded over top planks also allows water to quickly drain completely through the dish and away from your soap so the soap lasts longer. These dishes have been carefully assembled with a professional strength waterproof superglue that will not come apart...even after prolonged water exposure and penetration. 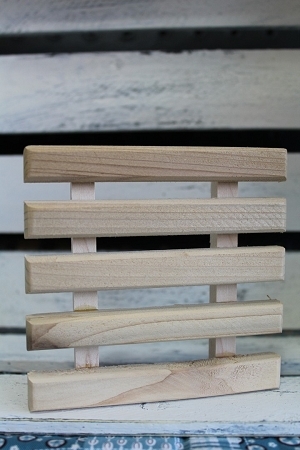 These soap dishes have been left all natural with no surface coats of any type. It can be used as is or you can apply a mineral oil of your choice. Each soap dish significantly extends the life of a bar of soap - but did you know you can also extend the life of your soap dish? Use your soap dish in pairs to extend the life of the dish - use one for 2-3 weeks, then switch it out with the second dish. By allowing the first soap dish to dry completely dry out you will prevent mold and mildew from developing and growing on your dish and greatly extend the life of the dish.